This publication describes symptoms of plants infested with SBCN and the life cycle of SBCN. Practices to manage the pests are outlined. 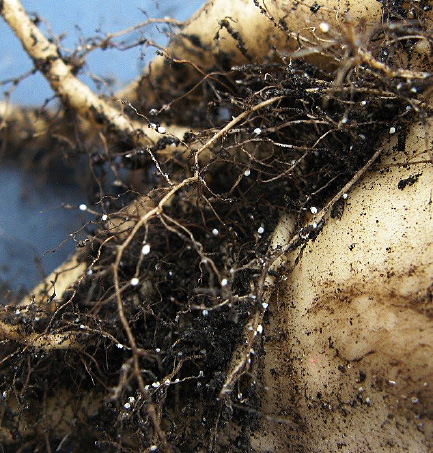 Sugar Beet Cyst Nematode (SBCN) is a microscopic plant parasitic worm that can cause significant reductions in yield. It was first described in 1859 in Germany and is distributed worldwide. In the United States, SBCN was first reported in Utah in 1895 and is present in all sugar beet-producing states except Minnesota and eastern North Dakota. 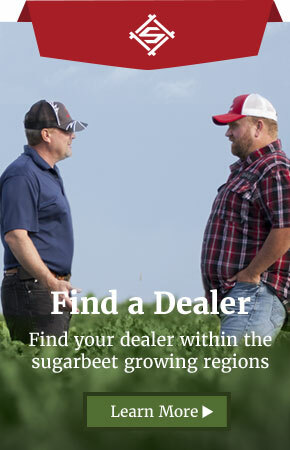 Growers and allied industry representatives need to become aware of the problems caused by SBCN and know how to identify its sign and symptoms to help prevent its entry into Minnesota and eastern North Dakota, and to report its presence if found in sugar beet fields. In sugar beet fields, SBCN infestation initially appears as circular to oval areas of stunted plants. Infested plants tend to become pale yellow and wilt, especially in the afternoons of warm and sunny days (Figure 1). Symptoms on plant vary based on growth stage at the time of infection. When seedlings are infected, symptoms include stunting and reduced leaf growth, and older outer leaves become yellow and wilted during the hot period of the day. The taproot tends to be stunted with fibrous “bearded roots,” somewhat similar in appearance to plants with Rhizomania. When older sugar beet plants are infected by SBCN, symptoms may not be noticeable. The most important confirmation of SBCN infection is the presence of white to yellow lemon-shaped females attached to feeder roots (Figure 2) or yellow-brown cysts (dead mature females) (Figure 3) in soil. The causal agent is Heterodera schachtii. The nematode survives in the soil as cysts that contain eggs and juveniles (Figure 4). Under favorable conditions — warm temperatures (70 to 81 degrees F) and sufficient soil moisture — and the presence of root exudate from hosts, second-stage-juveniles hatch from eggs, enter the root tissue, and move to cortical tissues where they feed. After development to third (sausage-shaped) and fourth juvenile stages, adults are produced. Adult males are thread-like in appearance. The adult males stop feeding and migrate from roots to the soil, while mature swollen females remain attached to the roots as a sedentary endo-parasite with the posterior outside end outside the root (Figure 2). During the growing season, 200 to 300 eggs are produced by one female. Most of the eggs remain inside the female and some are laid outside the body in a mucoid mass. 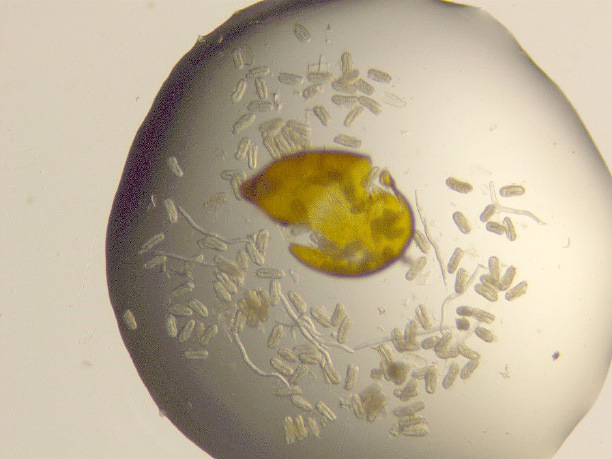 When eggs are fully developed, the female dies and its body hardens to form a brown or yellow-brown cyst that protects the eggs (Figure 3). The life cycle period varies from four to six weeks, depending on soil temperature. Even though it is difficult to predict how long the SBCN may survive without a host, a small percentage of eggs within cysts can survive over 12 years under fallow conditions. Sugar beet cyst nematode can infect more than 200 plant species, including sugar beet, garden beet, table beet and canola. It can also survive on common weeds, such as wild mustard, pigweed, lambsquarters, shepherdspurse and purslane. (2 to 10 inches soil depth). Use an integrated system to prevent or delay the introduction of SBCN into areas where it has not been reported. This will include avoidance of, or limited use of, host crops in the rotation; good control of weed hosts; avoiding use of machinery and equipment from areas with known SBCN problems; and thoroughly washing used machinery and equipment if coming from areas with SBCN problems. Use proper sanitation/sterilization measures after visiting areas with known SBCN problems and then visiting fields which do not have this pest. In areas where SBCN was reported, its population should be reduced below the economic threshold level by following different management methods. 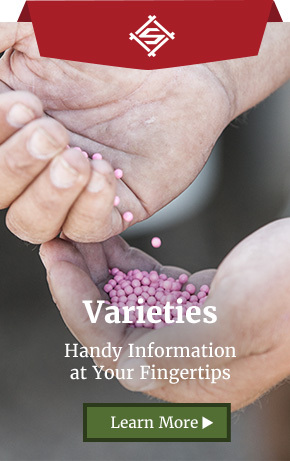 Plant SBCN tolerant cultivars which are available, but be aware of their susceptibility to other diseases, including Cercospora and Rhizoctonia root rot. Rotation with non-host crops, including wheat, barley, corn, bean, potato and alfalfa. Three- to four-year rotation is needed in heavily infested fields; rotations with non-host may reduce initial SBCN population by 40-60 percent in a year. Plant trap crops which attract SBCN, but do not allow them to develop and reproduce. 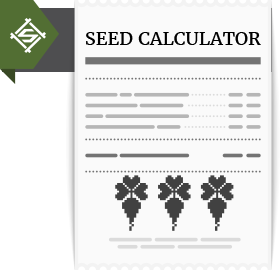 Some SBCN-tolerant cultivars of oil seed radish (Defender, Image and Colonel) and white mustard are effective. Early planting when soil temperatures are not favorable (< 59 degrees F) for infection by SBCN. Control weeds that are hosts for SBCN in sugar beet and rotation crops. Avoid returning tare soil with SBCN to fields in which sugar beet is grown. Some nematicides may be effective, but are typically difficult to apply and may be uneconomical. 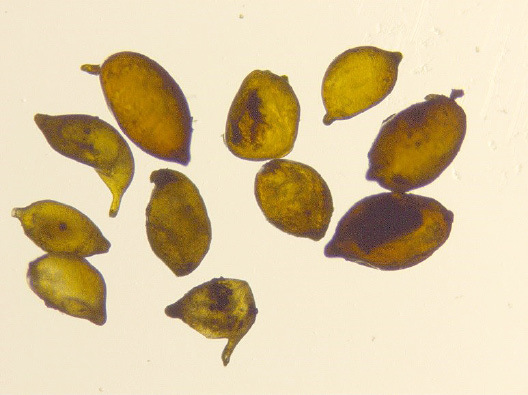 Biological seed treatment which utilize spores of Pasteuria nishizawae may help to manage SBCN on tolerant sugarbeet varieties. Franc GD, Harveson RM, Kerr ED and Jacobsen BJ. Disease management. In Sugar Beet Production Guide, ed. by Wilson RG. University of Nebraska, USA. pp 131-160 (2001). Gray FA. Sugar beet cyst nematode. In Compendium of Beet Diseases and Pests, eds Harveson RM, Hanson LE, and Hein GL. APS press, USA. Pp 64-67 (2009). Hafez S. Sugar beet nematodes in Idaho and eastern Oregon. CIS 1072. University of Idaho, USA (1998). Harveson RM and Jackson TA. Sugar beet cyst nematode. G1906. University of Nebraska, USA (2008). Stewart J, Clark G, Poindexter S. and Hubbell L. Sugar beet cyst nematode (BCN) management guide. 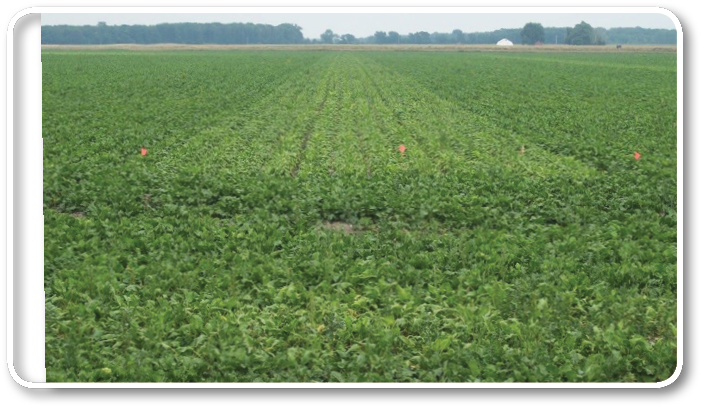 Michigan Sugar Beet Research (2014).